Quick and easy grape jelly meatballs recipe (cocktail meatballs), made with 3 simple ingredients in Instant pot or pressure cooker: Frozen meatballs, Bbq sauce and Grape jelly. These sweet and sour meatballs are one of the best appetizers to serve at dinner parties and especially game day and serves a big crowd. They are great for tailgating and potlucks. These are just as popular as my Grape Jelly Little Smokies (One Pot) and these Crockpot Little Smokies (Cocktail Smokies). 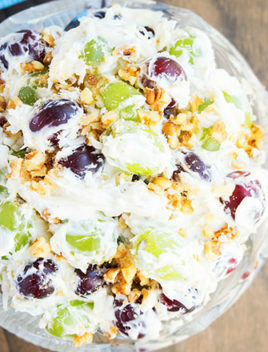 What can I use instead of grape jelly? Currant jelly or apple jelly are good substitutes. What can I use instead of bbq sauce? Instead of bbq sauce, use sweet chili sauce, ketchup, apricot preserves, orange marmalade, cranberry sauce. Get as creative as you like! It’s a personal preference. 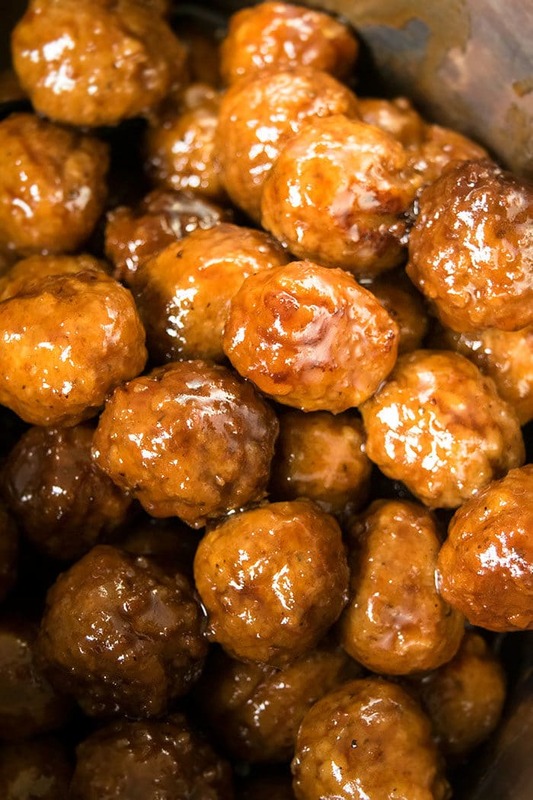 How do you make grape jelly meatballs in the oven? 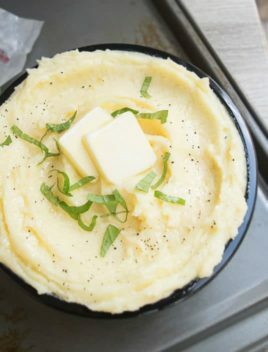 In the crockpot/ slow cooker? On Stovetop? Oven Directions– Spread frozen meatballs in a large baking tray. 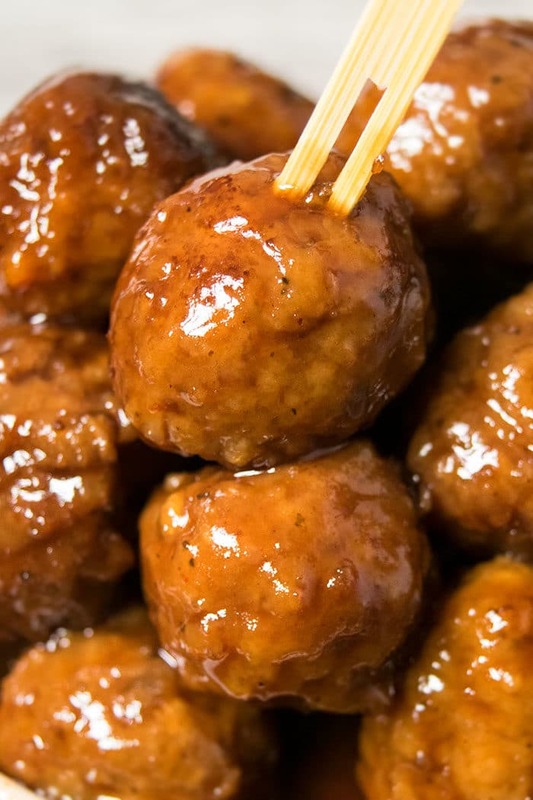 Whisk together the grape jelly and bbq sauce in a bowl and pour it over the meatballs. Then, bake uncovered for about 30 minutes at 350 degrees or until meatballs become warm and sauce becomes thick. 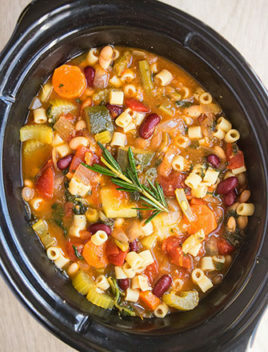 Slow Cooker Directions– Add all the ingredients (except water) in the slow cooker and cook on high for 3 hours. 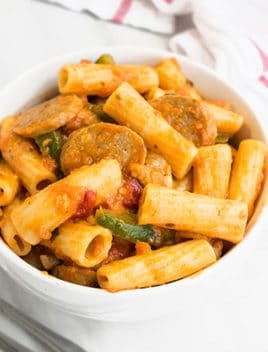 Stovetop Directions– Add all the ingredients (except water) in a nonstick pot and cook on medium high heat until sauce is reduced and becomes thick. How long do you cook frozen meatballs in instant pot/ pressure cooker? It takes about 15-20 minutes: 10 minutes of cook time, where pressure builds up and 5 minutes of pressure release time and an optional 5 minutes of cook time without lid to reduce liquid. What to serve with these appetizer meatballs? Can you freeze cocktail meatballs? Yes, once they are cooked, allow them to cool down completely. Then, store in a sealed freezer bag for up to 1 month. -Don’t omit the water because without it, the mixture is too thick and pressure doesn’t build up that well which can probably lead to burning. -Homemade meatballs from scratch can be used instead of the frozen ones. -A healthier alternative would be to use turkey meatballs. -Paprika is optional and adds a very subtle spicy kick. If you like spice, you can also try chili flakes, fresh jalapenos or even cayenne pepper. -The amount of jelly and bbq sauce can be adjusted, based on your preference. -If you are using cooked meatballs, you don’t need to brown them first. If you are using uncooked meatballs, you should brown them first so that they hold their shape better during cooking and don’t break apart. -How to thicken instant pot cocktail meatballs? If you would like the sauce to be thicker, cook without lid on the “Saute” setting until liquid is reduced to your desired consistency. Another option is to stir in some dissolved cornstarch and water. 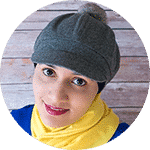 -You can keep these meatballs in the Instant Pot on the “Warm” setting until you are ready to serve. -Garnish options– Chopped cilantro, green onions or parsley. 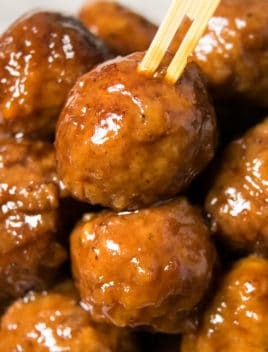 -Cocktail Meatballs with Grape Jelly and Chili Sauce– Replace bbq sauce with sweet chili sauce. -Meatballs with Grape Jelly and Ketchup– Replace bbq sauce with ketchup. However, I find this sauce to be very sweet and don’t like it too much. 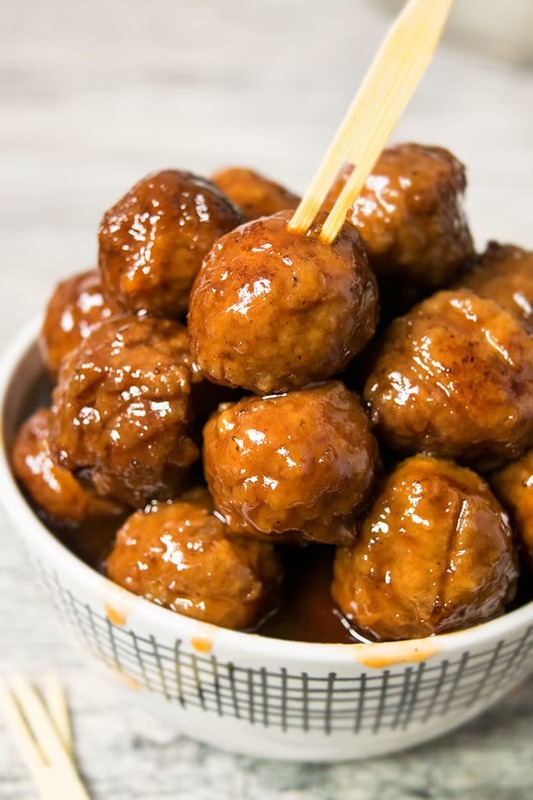 Quick and easy grape jelly meatballs recipe, made with 3 simple ingredients in Instant pot or pressure cooker: Frozen meatballs, Bbq sauce and Grape jelly. Add grape jelly, bbq sauce, water in the Instant Pot and mix until combined. Add frozen meatballs and mix until coated. Select “Manual” mode and set the timer for 10 minutes. When the cook time is over, turn the valve to “Venting” and let the pressure release. Mix everything together gently. If the sauce is too thin, turn on the “Saute” setting and cook for 5-10 minutes until excess liquid evaporates and sauce is reduced and becomes thick. I made this for superbowl party, it was gone by the first quarter. Do you have any receipes for ground beef?